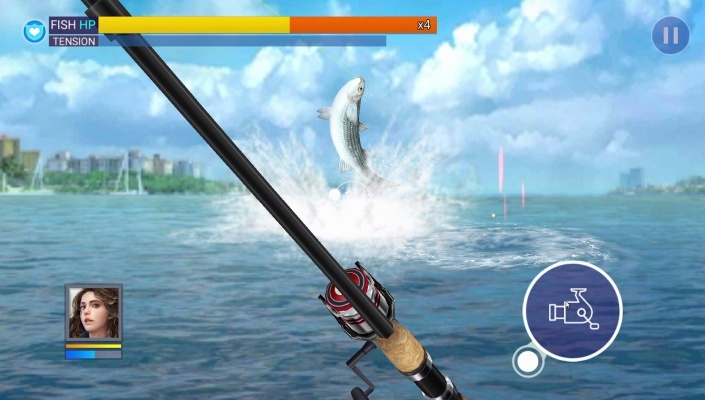 FishingStrike is a Free Android Fishing , Mobile Multiplayer Sport Game featuring over 500 types of Fish that truly look real-to-life . 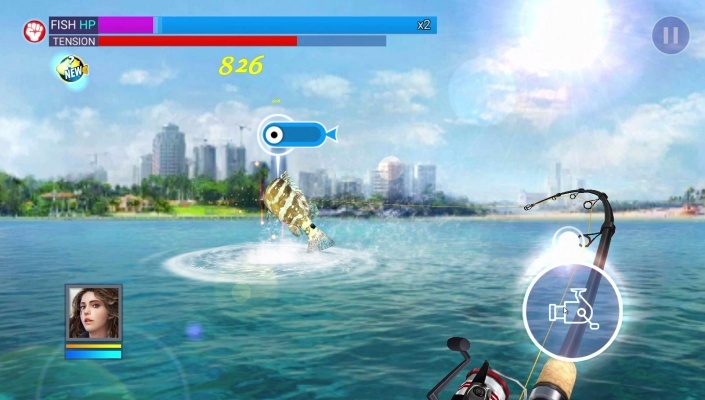 - Netmarble has ambitiously created a Next Generation Fishing Game! Realistic Graphics! 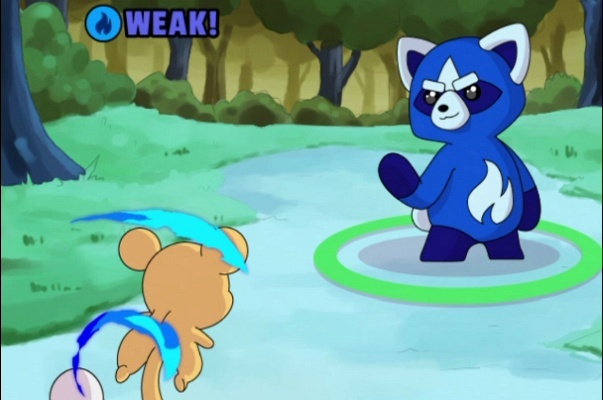 Exciting Action! Feelings of true suspense! 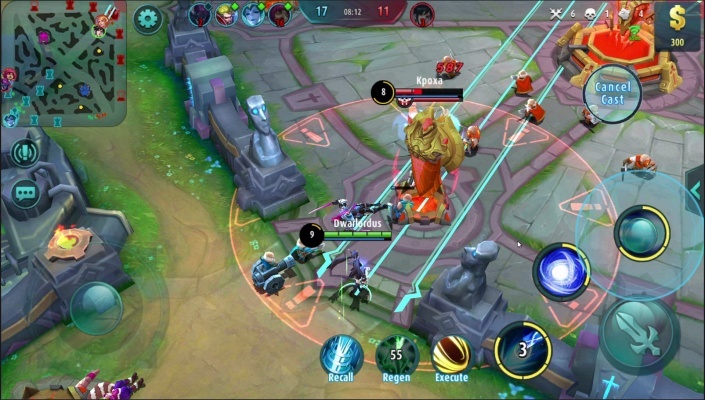 Enjoy the best fishing game there is, prepared just for you by Netmarble! - Angler Skills and a feeling of tension! 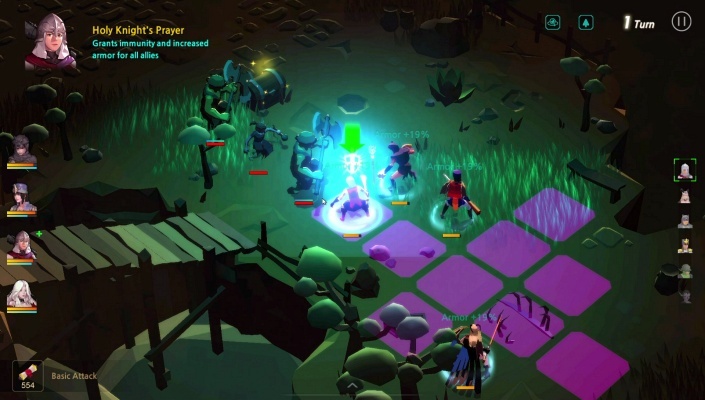 Gather Anglers to fish and grow with! Get the tense feeling of fishing with your Anglers and their exciting skills! 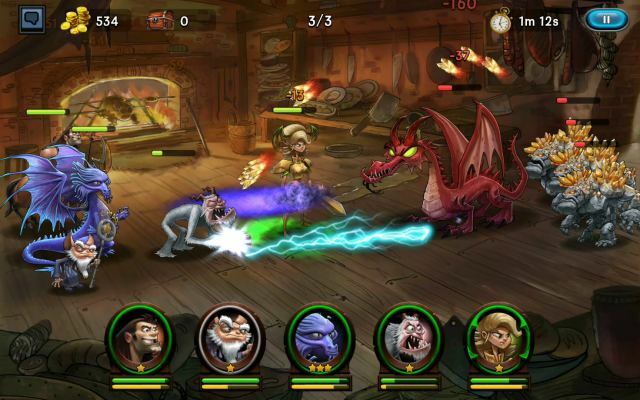 - There’s no more need to spend hours waiting! 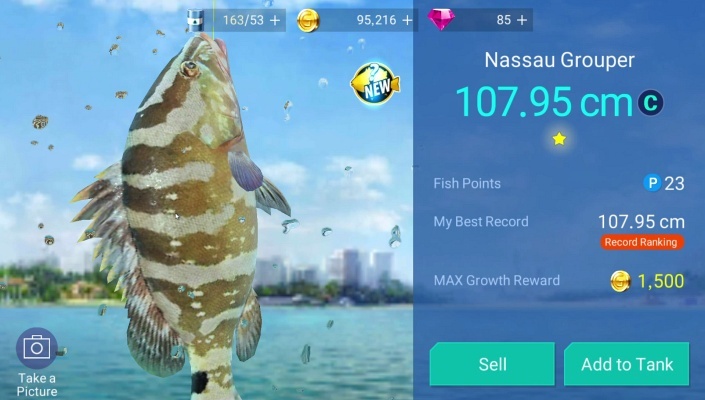 Go catch all the fish you want! 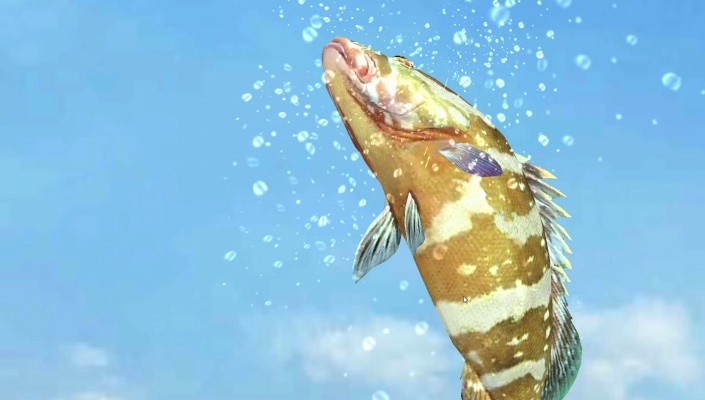 Check out the underwater world while choosing the fish you want to catch! - World-renowned Fishing Spots rendered in Realistic Graphics! Perfectly modeled Fish! 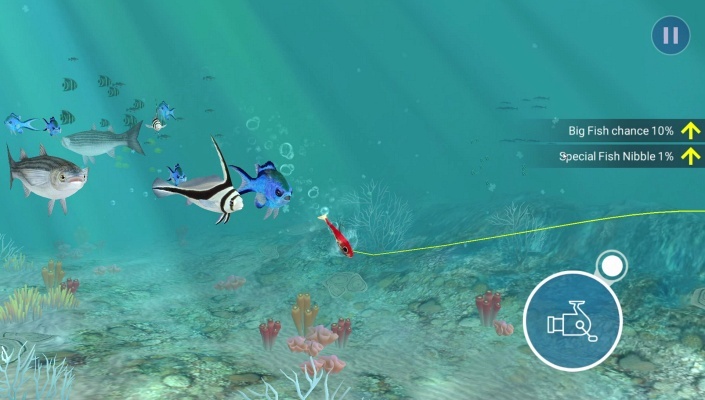 Catch over 500 types of Fish that truly look real-to-life in perfectly-rendered, world-renowned Fishing Holes! 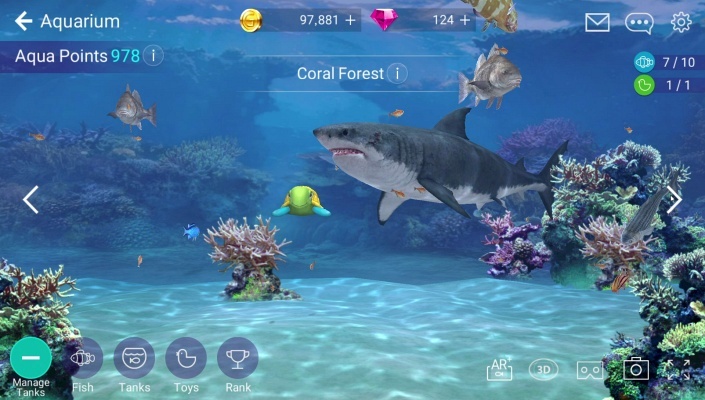 - Appreciate your Aquarium even more with VR and AR! Go make your own Aquarium, and bring it to life with VR Mode! 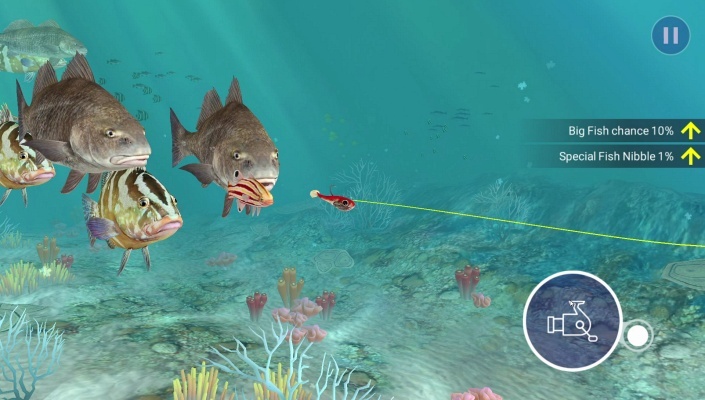 Then get a 360-degree view of fish moving realistically with AR Mode!